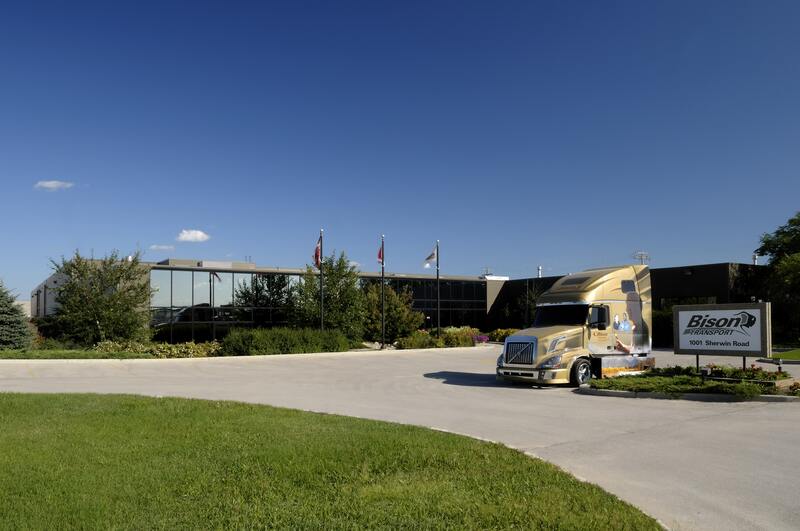 One of the largest truckload carriers in Canada today, Bison Transport serves Canada and the 48 nearby states. 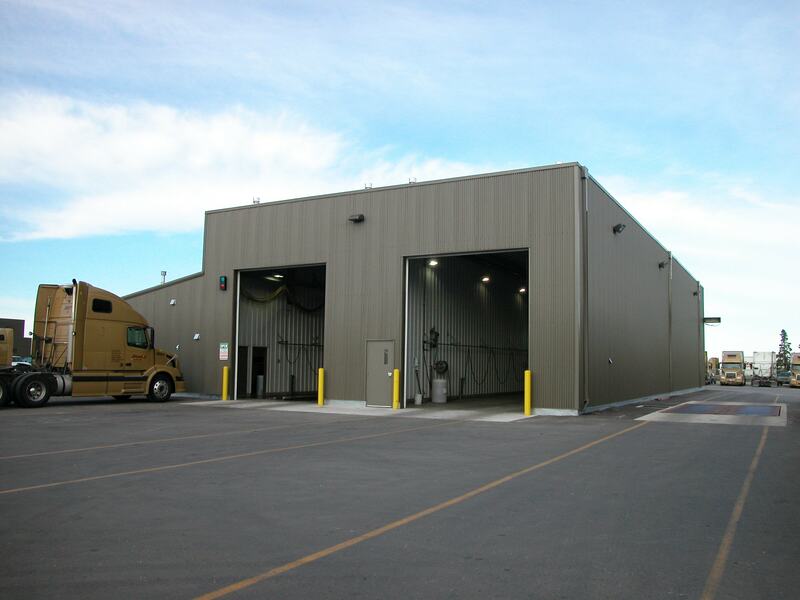 As a high-service supply chain partner, Bison Transport offers full truckload service, service logistics, dedicated fleet operations, yard management and warehousing/ distribution. 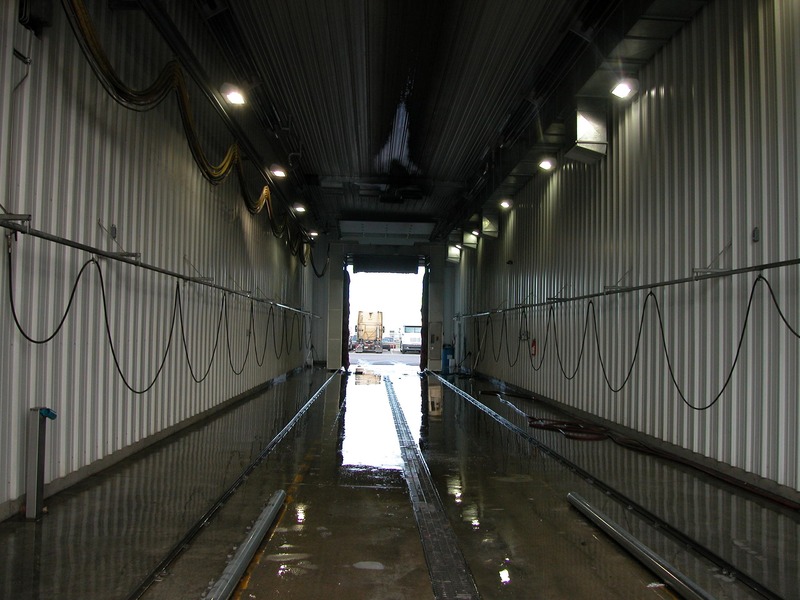 An automatic truck wash facility was added to the Bison Transport Winnipeg’s complex giving drivers the on-site convenience, saving time and money. 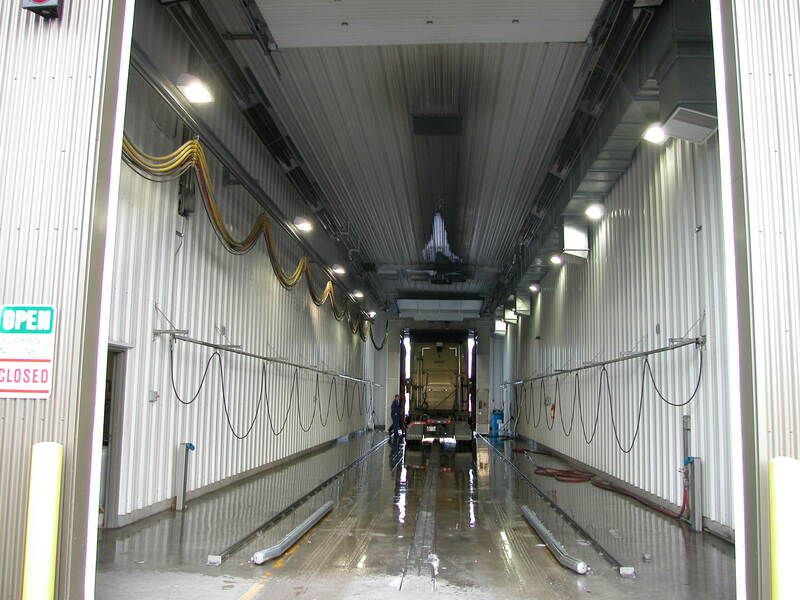 At 110’ in length, these two wash bays can accommodate various sizes of the big truck and trailers.